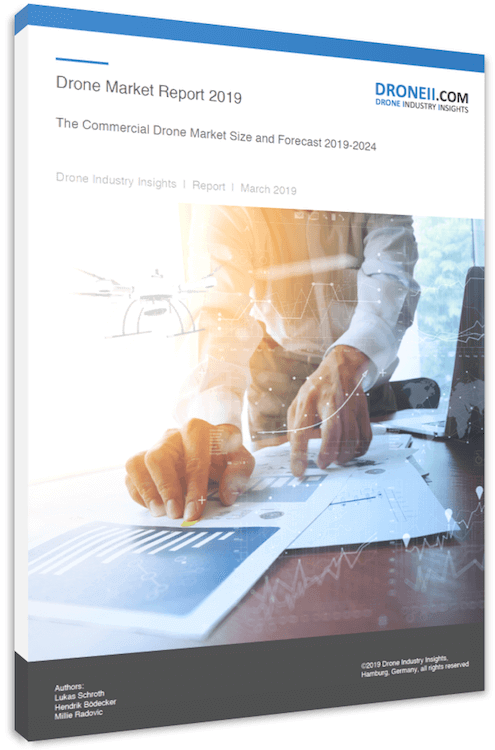 Our flagship product, the Drone Market Environment Map, has for many years now been an essential source of information in the commercial drone industry. Our Drone Market Environment Map 2018 was the most successful one yet, giving the most comprehensive snapshot of the commercial drone market. On the map, we feature 1000 of the leading drone companies in the world, organized according to the three segments (hardware, software, services) and over 40 categories. As a trusted source of drone market information, at DRONEII we are very proud of the map, as we have been able to make our most popular product free and available to everyone Last year’s map has been downloaded over 11.000 times from our homepage and shared via social media multiple times of that. The Drone Market Environment Map 2019 will be free for all again. As many have asked us how to ensure they are on the map, we are now giving you the opportunity to save your seat on it. The new Market Map 2019 will be released in May 2019.